Four top utility executives urged PJM’s Board of Managers to act on price formation at its Feb. 12 meeting after stakeholders deadlocked on the issue last week. CEOs Chris Crane of Exelon, Ralph Izzo of Public Service Enterprise Group and Charles E. Jones of FirstEnergy signed a Jan. 29 letter criticizing PJM for failing to implement energy and capacity market rule changes despite a decade of stakeholder discussions. Douglas Esamann, president of Duke Energy’s Midwest and Florida regions, also signed the letter, which said PJM was lagging behind other eastern RTOs and ISOs in addressing its “woefully out of date” operating reserve demand curve. Crane and Izzo have long supported changes to PJM’s market price formation methodology, calling it a “no brainer” and “long overdue.” (See CEOs See Dollar Signs in ZECs, PJM Price Formation.) They and Jones have threatened to shutter their struggling nuclear plants without rule changes to increase the plants’ revenues. FirstEnergy also has sought subsidies for its coal-fired generation. 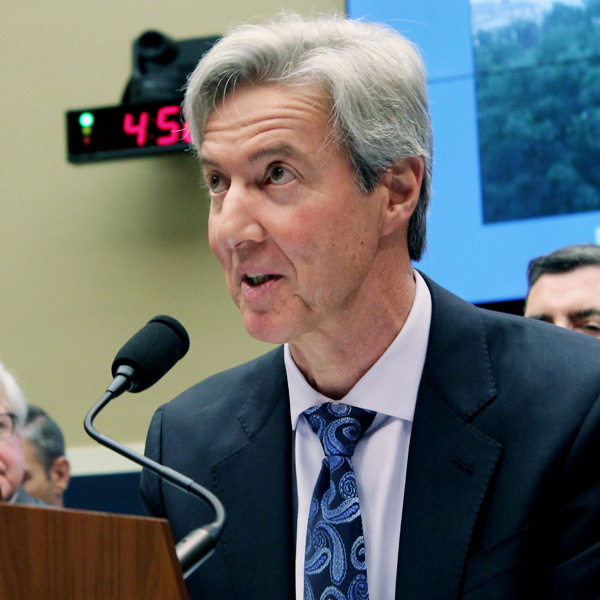 Jeff Dennis, managing director and general counsel of Advanced Energy Economy, criticized the companies’ reliance on the NERC report and PJM’s own fuel security study as the basis for pushing through regulatory changes without stakeholder consensus. The executives’ letter came less than a week after the Markets and Reliability Committee failed to approve any of five price formation proposals — from PJM, Calpine, the Independent Market Monitor, the D.C. Office of the People’s Counsel and Vistra Energy. More than 60% of transmission owners voted in favor PJM’s plan or Calpine’s compromise package. The Vistra plan likewise received 86% support from TOs. Electric distributors and end-use customers unanimously supported the Monitor proposal instead. None came close to the two-thirds sector-weighted vote needed for approval. PJM CEO Andy Ott said last week the board will consider input from both the MRC and upcoming Liaison Committee meetings before submitting a FERC filing on the issue. The Members Committee agreed to hold a special conference call no later than Feb. 8 if additional discussions yield a potential compromise in the interim. 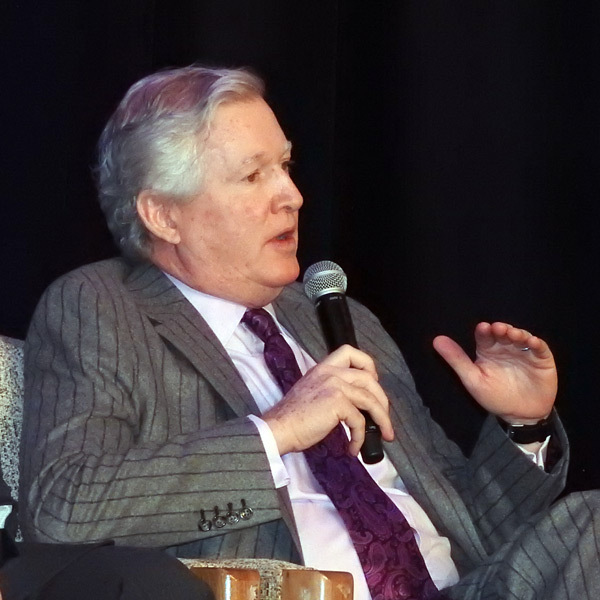 PJM should explain its daily operating decisions in more detail so market participants can better understand how markets are formed, stakeholders told staff at a special session of the MIC. 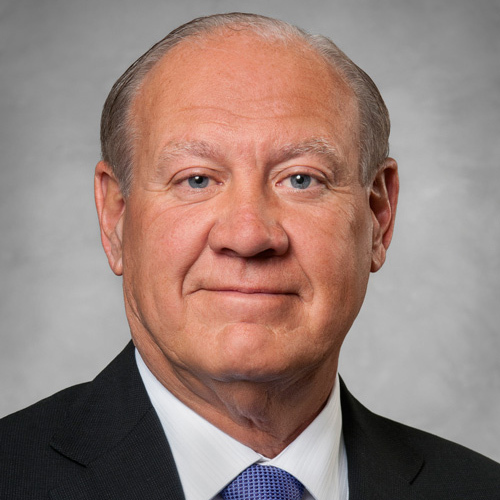 William R. Mayben will retire next year after serving seven years on the PJM Board of Managers. Mayben will remain until a successor is named.